Critical services, including food, water and medical treatment, must be restored to the more than 600 refugees and vulnerable men inside the Lombrum detention centre on Manus Island before a major tragedy occurs, human rights NGO Amnesty International stated, as researchers returned from Manus Island. “Papua New Guinea’s Supreme Court rejected a last ditch attempt by refugees to have these essential services restored and their rights protected. The decision is an abhorrent attack on the right to life,” said Kate Schuetze, Amnesty International’s Pacific Researcher. 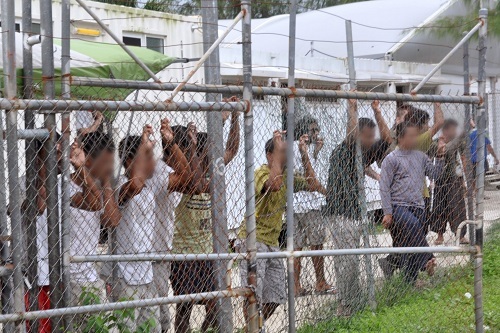 It is imperative that the PNG and Australian authorities immediately allow aid into the camp, and that they do not respond to the worsening conditions in the Lombrum detention centre by attempting to forcibly move the refugees to other locations. Any use of force in this highly charged environment is likely to lead to serious injury or loss of life. Amnesty International researchers have just returned from Manus Island where they witnessed first-hand the shocking conditions at the centre. “This is a man-made crisis. It is the Australian and PNG governments who have left the men without food, clean water, proper sanitation or electricity. They cannot, having created the situation, now compound it by sending in security forces to force the refugees to move,” said Kate Schuetze, Amnesty International’s Pacific Researcher. Amnesty International has long called for the camp on Manus Island to be closed and the refugees brought to safety in Australia. What has happened is closure of one camp, and opening another, in a location where the refugees would be even less safe. With all services cut off the situation has, predictably, deteriorated badly in the camp. Unless services are restored people will become ill and deaths are a real possibility. Already several refugees have been taken ill in the deplorable conditions at Lombrum. At the weekend one man with a heart condition collapsed and medical aid took several hours to arrive. 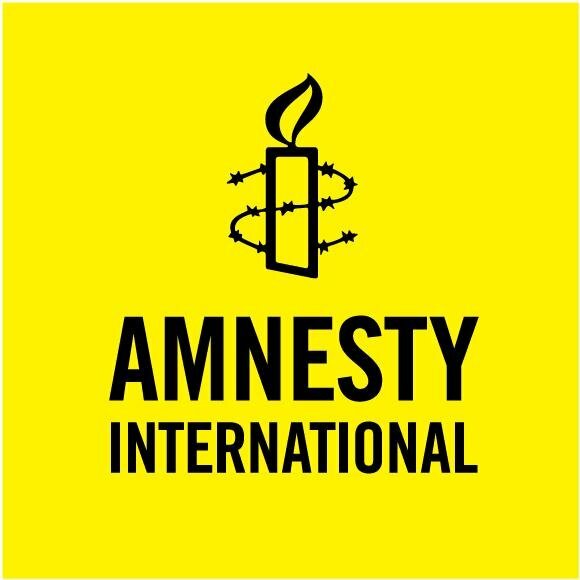 Amnesty International is concerned that the authorities will use the shocking footage as a pretext to send in security forces and forcibly move the refugees to new locations. “We are putting the governments of PNG and Australia on notice: using force will almost inevitably lead to serious human rights violations. The consequences of any such decision are foreseeable and it would be a grave matter if the authorities took any action that could result in serious injury or deaths,” said Kate Schuetze. The decision by PNG and Australia to cut off all services at Lombrum appears to have been calculated to force the refugees to move to new locations. However, the refugees have told Amnesty International they are determined not to move because they fear for their safety in the new sites. Amnesty International’s research confirms their fears are well-founded. Refugees have been attacked and seriously injured by some members of the local population who have made clear they do not want the men on PNG. Refugees have little or no protection from these attacks except to live inside detention centres. “Deliberately denying refugees food and water in a context where they cannot support themselves in order to coerce them to move is a serious violation of their human rights. This is cruel, inhuman and degrading treatment,” said Kate Schuetze.